Lenovo K4 Note Teased! To Go With Killer Specs Coming Soon This January! Home / lenovo / mobile / news / Lenovo K4 Note Teased! To Go With Killer Specs Coming Soon This January! Few months after the success of the Lenovo K3 Note / A7000 Plus, the company is already prepping the follow-up to that best selling handset. 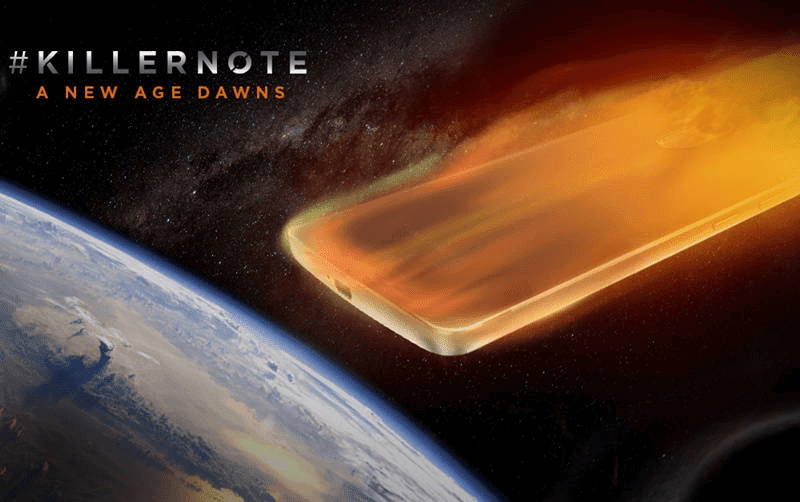 Unsurprisingly called as the Lenovo K4 Note, a teaser was uploaded stating "prepare for the dawn of the new killer note". It should pack some serious specifications, build quality, design and features for the asking price. If it can best the current configuration of the K3 Note at the same price point of around 7999 Pesos, I'm sure that it will be a surefire hit. Maybe something with Helio X10 SoC and at least 3 GB of RAM would be something worth of the killer note moniker. I'm speculating that just like the K3 Note, Lenovo will change the name of that handset for the Philippine market. I have something like the Lenovo A8000 Plus in mind or the Lenovo A7000 Plus 2. For now let's all stay tuned for further announcements at its upcoming release in India this January. What do you think guys?